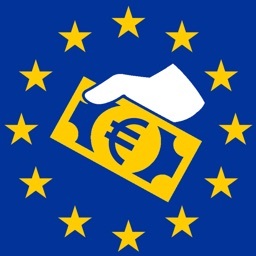 Tipping rules in Europe are different in every country. This app makes tipping easy and will save you money and / or embarrassment. 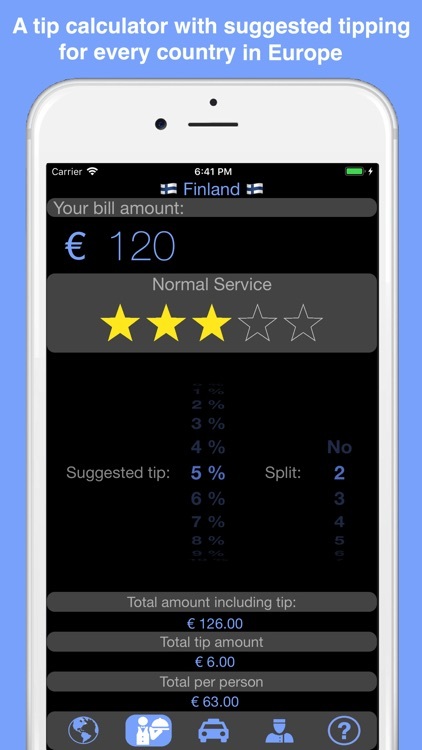 This app automatically calculates the right tip per country. 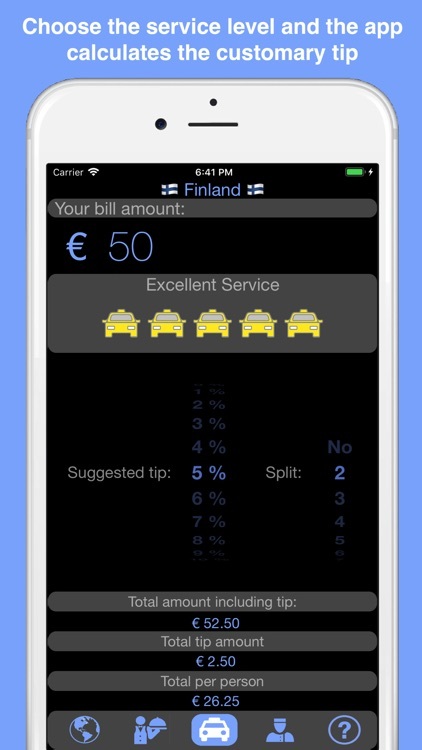 Use this app for restaurants, bars, clubs, taxi's, hotels and more!